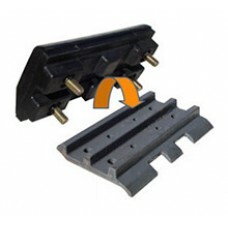 1989 SUMITOMO S340F2 Excavator Track Pad Features:Maximum Durability and Maximum VersatilityTrack Pa..
1991 SUMITOMO S281F2 Excavator Track Pad Features:Track Pad Engineered Specifically for Excavators a..
1993 SUMITOMO S280F2 Excavator Track Pad Descriptions:Rubber track Pad: (1) Bolt on type(2) Bo..
1998 SUMITOMO SH60 Excavator Track Pad Description:Long Wear-Life - From our high performance polyur..
1999 SUMITOMO SH280 Excavator Track Pad is specially made of heavy-duty premium materials to increas..
1999 SUMITOMO SH75X-2 Excavator Track Pad Descriptions:Continuous rubber track pad;Conventional type..
2000 SUMITOMO S280PC Excavator Track Pad Features:Engineered specifically for Excavator Machines. 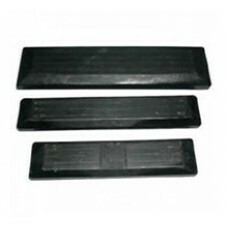 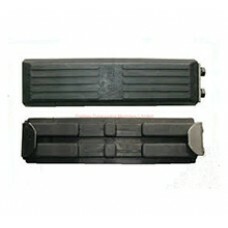 Lo..
2003 SUMITOMO SH200 Excavator Track Pad is specially made of heavy-duty premium materials to increas..
2004 SUMITOMO SH200-3 Excavator Track Pad Descriptions:Rubber track Pad: (1) Bolt on type(2) B..
2004 SUMITOMO SH200A-1 Excavator Track Pad Features:Engineered specifically for Excavator Machines. 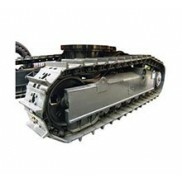 ..
2005 SUMITOMO SH120A-3 Excavator Track Pad Features:Track Pad Engineered Specifically for Excavators..
2005 SUMITOMO SH200-2 Excavator Track Pad Descriptions:Continuous rubber track pad;Conventional type..
2005 SUMITOMO SH200A3 Excavator Track Pad Features:Track Pad Engineered Specifically for Excavators ..
2005 SUMITOMO SH225X-3 Excavator Track Pad Features:Maximum Durability and Maximum VersatilityTrack ..
2007 SUMITOMO SH120-3 Excavator Track Pad Features:Engineered specifically for Excavator Machines. 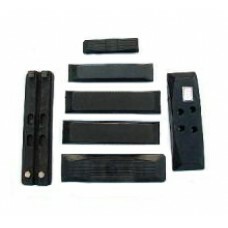 L..